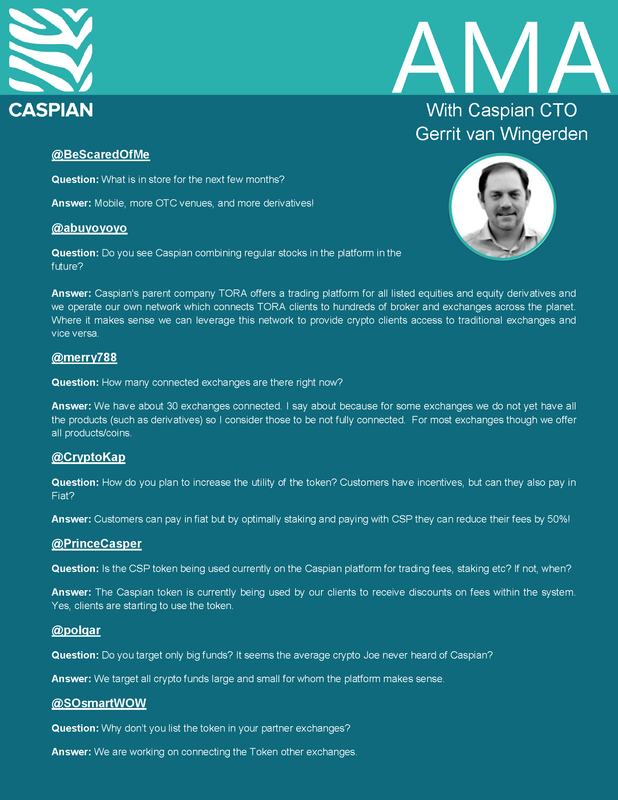 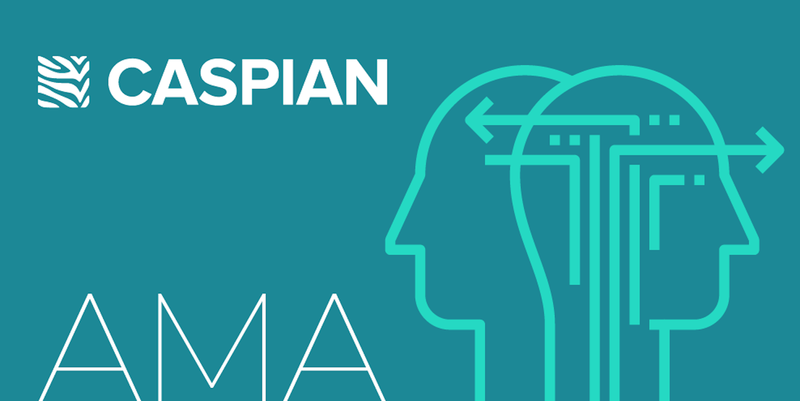 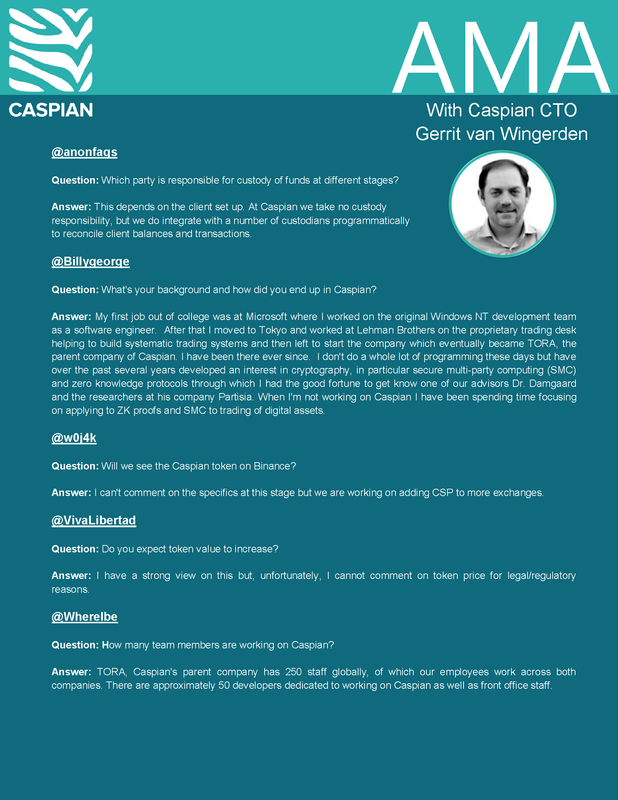 On Tuesday 2nd April, Caspian’s CTO Gerrit van Wingerden hosted an AMA for one hour, starting at 8am GMT. 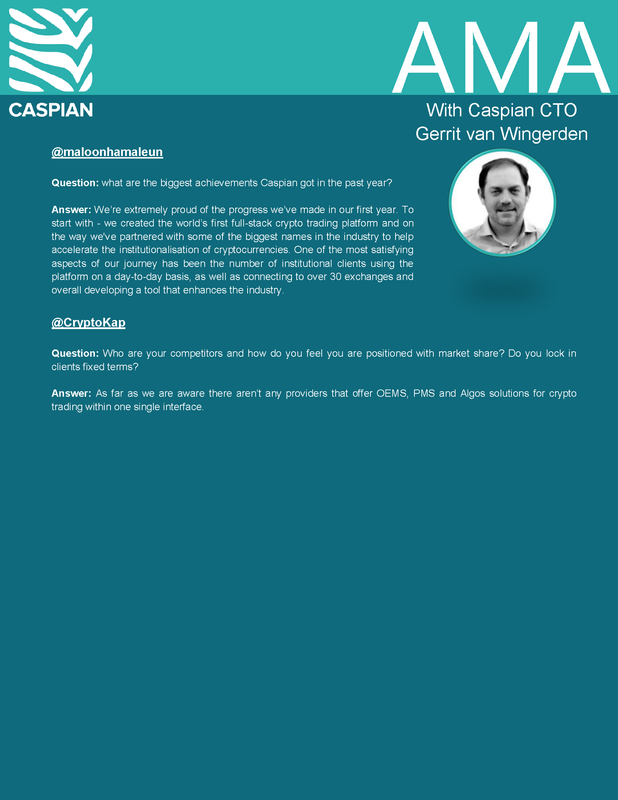 Having collected all the topics via Telegram, in the week leading up to the AMA, Gerrit personally answered the questions, including a number of new ones that came up in the allotted hour. 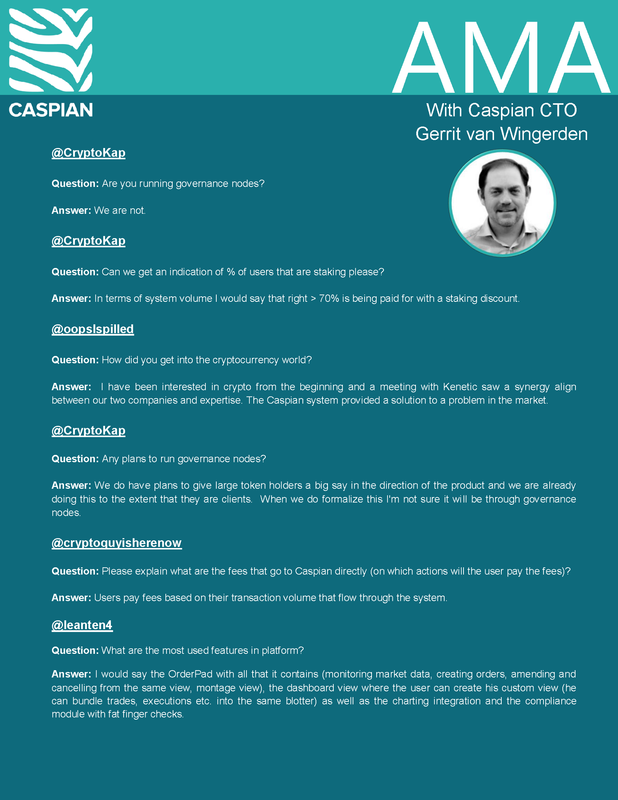 We are very happy with the open nature of the forum and the general positivity of the discussion, which resulted in some interesting debate. 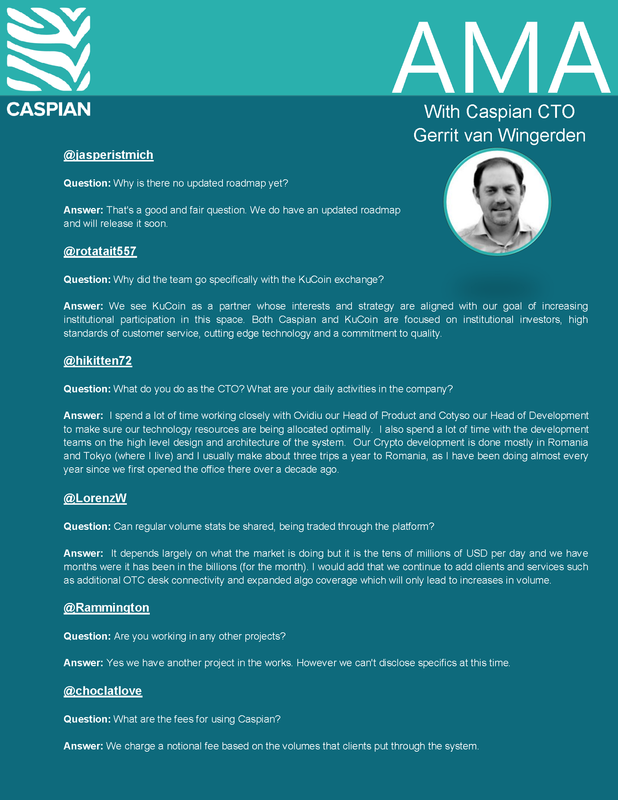 Subjects discussed were diverse and included: Caspian’s background, launch and first year, the CSP Token, Gerrit’s background, experience and role at Caspian, exchanges, future projects, company roadmap, technical questions about the platform and a free demo! The full list of Q&A’s can be seen below. 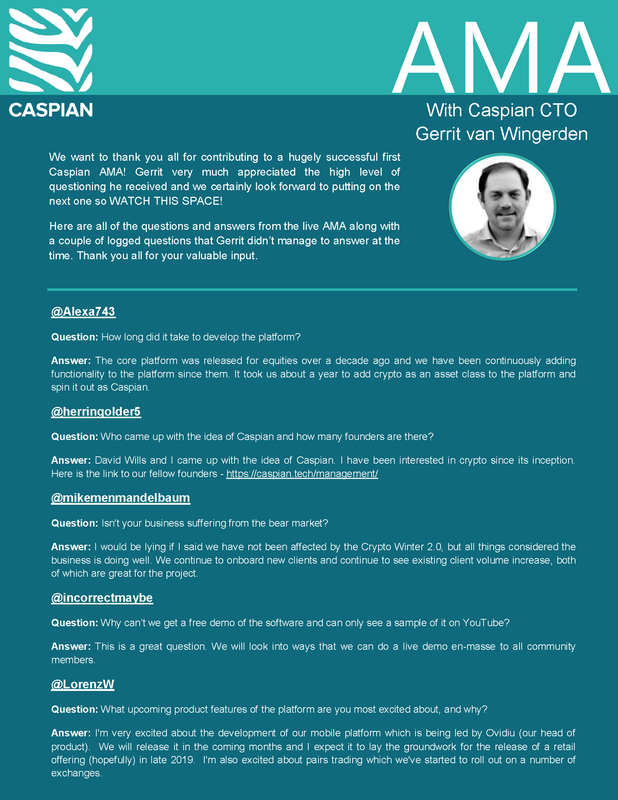 We enjoyed the opportunity to answer the community’s questions and, as always, appreciate the interest in Caspian ~ we look forward to the next one.